Looks like this host will be coming back! 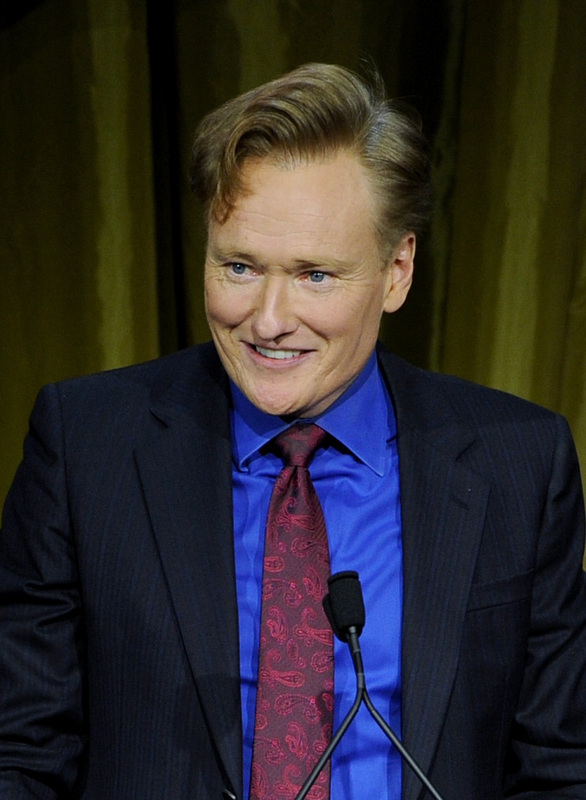 Conan O'Brien has renewed his contract with TBS through 2018, which means we'll get to see Conan for four more years. So, for anyone who was hoping to sweep him away and lure him back to basic cable...tough luck til 2019, guys. But for TBS? This is excellent news. But this shouldn't be too surprising, as Conan is a pretty solid vehicle on TBS; it actually has helped the network a ton. In fact, since the show premiered back in 2010, it managed to secure a younger median age range for viewers than any other hour-long late night talk show, and its Live+7 ratings averaged 862,000. Over the past four years, we have built a terrific relationship with Conan O’Brien and are thrilled to be extending his series for another three years [...] Conan has not only brought an incredibly young audience to TBS but has also created a digital presence that draws millions of fans to his unique brand of comedy. In addition, Conan has taken his show on the road for memorable weeks in New York, Atlanta and last month in Dallas, and will be breaking new ground next year when Conan becomes the first late-night show to tape at Comic-Con. So it looks like it's pretty mutually beneficial for everybody: TBS scores with more Conan, Conan has a steady gig for the next four years, and we get more of Conan O'Brien and his on-point comedy. Win!